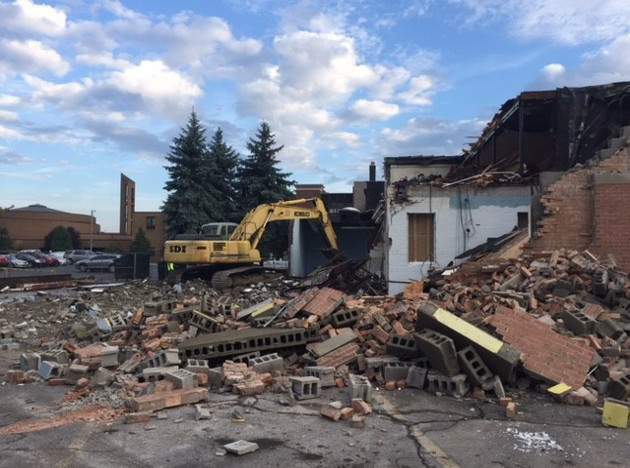 Specialized Demolition provides both residential & commercial demolition services across West Michigan. 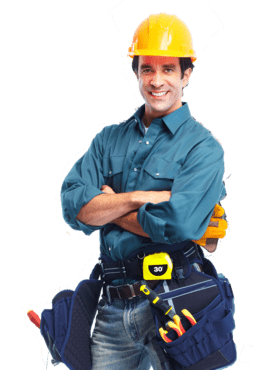 We are licensed & insured and use all of the safety guidelines expected. 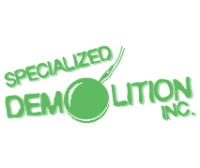 We also do "Selective Demolition" or "Strip-Out" which has gained popularity because it allows project developers to recycle construction materials. 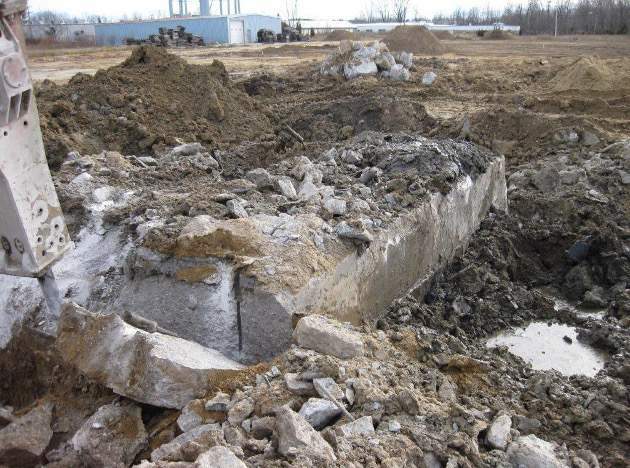 Our experienced team has performed over 2,500 building demolitions in West and Southwest Michigan. 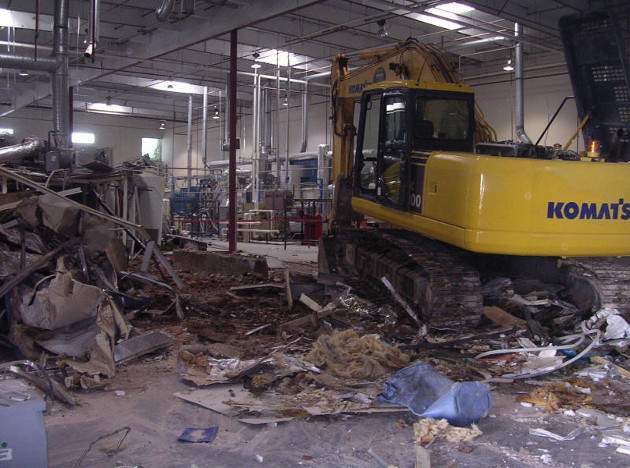 We can demolish the entire structure or selective parts based on how you plan to reuse or repurpose the location. 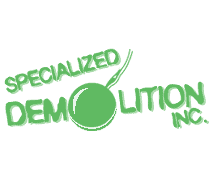 Specialized Demolition also performs residential demolitions or partial demolitions based on your needs. Want to build a new home in an already established neighborhood or tear down & rebuild on lake frontage? Reach out to us today at (269) 751-4452 and we’ll share our experiences with you. 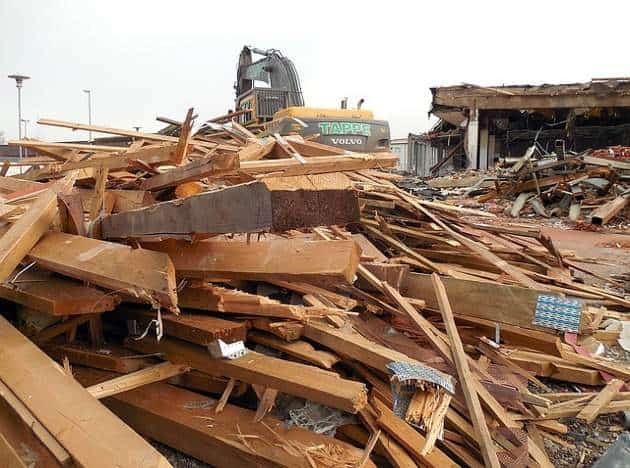 Interior Demolition or Selective demolition focus on the building industry’s desire to recycle more products. We assist with concrete removal from residential or commercial construction sites. We’ll assist in breaking up the concrete, loading into our trucks, and ensuring the site is ready for the next phase of your project.